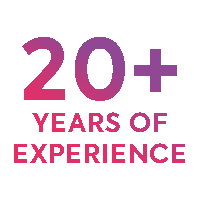 Everon now provide structured data cabling solutions to tie up those loose ends! We provide everything you need to get your office up and running. Our certified engineers are experienced in providing cable infrastructure for all types of building. All work is carried out using our experienced techniques to ensure that all of our work is discreet and efficient. Providing a complete data solution also means that we supply data/server cabinets and patch panel’s. Our Networking team can also assist with switches and servers. Our NICEIC certified cabling team also provide a full range of testing services using the latest Fluke testing devices. Everon came into our office to rewire and add VoIP network points. The whole process was hassle free and the work was carried out really neatly. Since having the work done our network speeds have improved and desk spaces are much tidier because the cables are embedded in the wall. 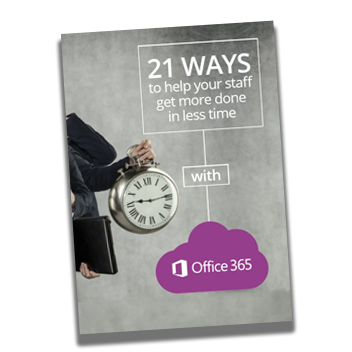 Time is money – here are 21 ways your staff can get more done in less time with Office 365! 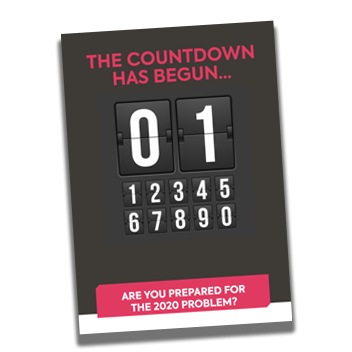 Some of the most commonly used business software is coming to the end of its life in 2020. Will it affect your business? 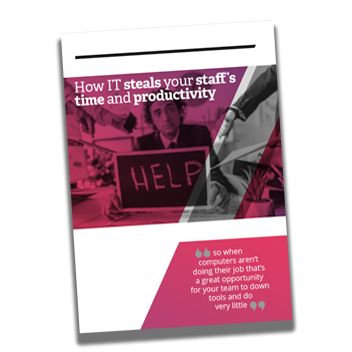 What do your staff do if your computers are down? Feel frustrated? Start complaining? Or maybe have a chat and a cuppa? 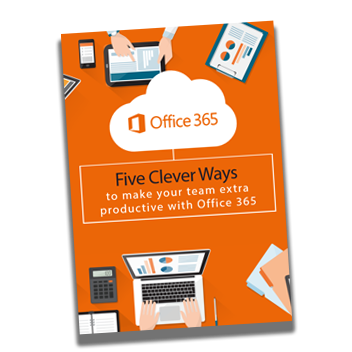 Office 365 can make your team extra productive! Our guide will sharing five clever ways it will do so! 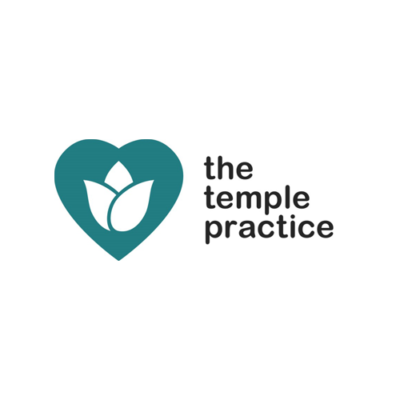 Temple Practice Dental has three dental practices in Leeds, Brighouse and York which required an IT systems and infrastructure overhaul. Everon provided new computer hardware and CAT 6 network cabling as well as a new server and a full update of their data collection system. This process increased internet speed and solved connection problems previously experienced, Everon also assisted with the collection and management of their customer database allowing effective, efficient use and secure storage. 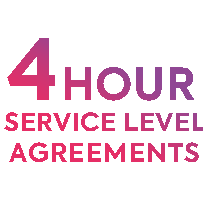 Arrange a 100%, no obligation call with one of the team at a time of your choosing. Simply select the day and time for the call and one of our friendly team will be in touch.